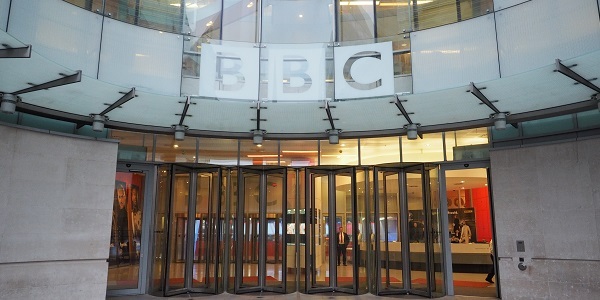 A House of Lords report said the government must delay its proposed introduction of Making Tax Digital for VAT and start listening to the concerns of small businesses. 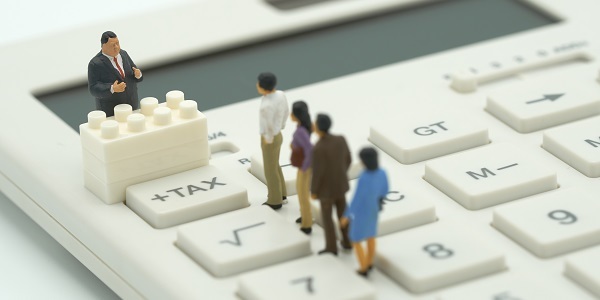 Published this week, the report - titled Making Tax Digital for VAT: Treating Small Businesses Fairly - criticised the government for not fully considering the challenges small businesses face in preparing for the new digital tax system. It warned that small businesses will not be ready for the change by April 2019, particularly with Brexit due to take place just days earlier. 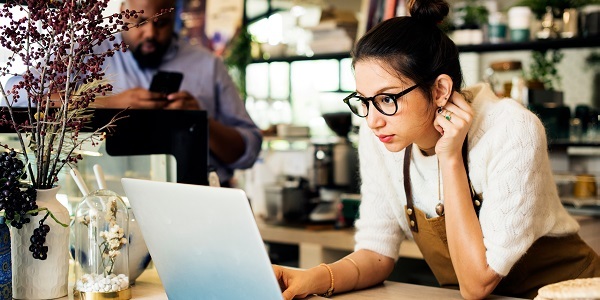 From 1 April 2019, HMRC’s Making Tax Digital (MTD) scheme will require most VAT-registered companies to keep digital records for tax purposes and submit their returns via accounting software. However, as much as 40% of affected businesses have not yet heard of MTD, let alone started preparing for it. The House of Lords economic affairs committee said that it is unfair for the government to expect small businesses to be ready and it is not doing enough to support them. It added that businesses shouldn’t be forced to make choices about their accounting software without a better understanding of the future Making Tax Digital regime. The new scheme is expected to be very costly to businesses too. In September, HMRC revealed that businesses could lose £37 million a year through the ongoing cost of compliance.